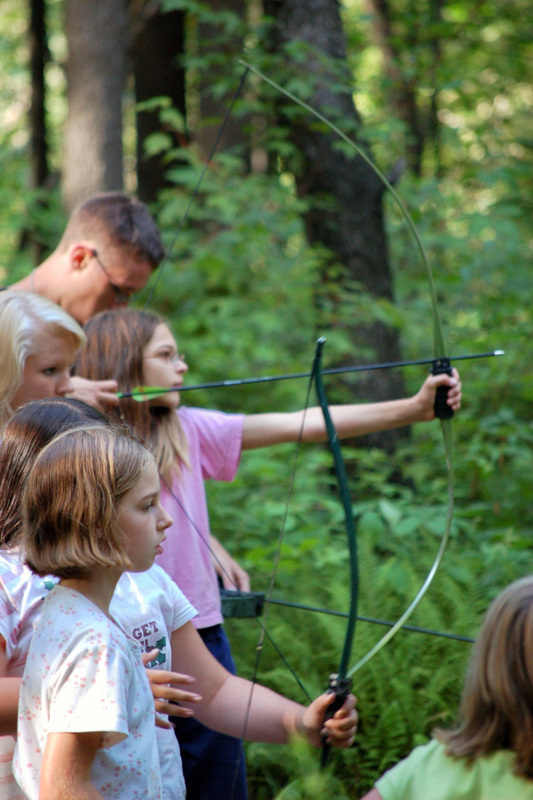 At Chautauqua Hills Camp, we don’t think it’s enough to just offer fun programming, games and good friends. 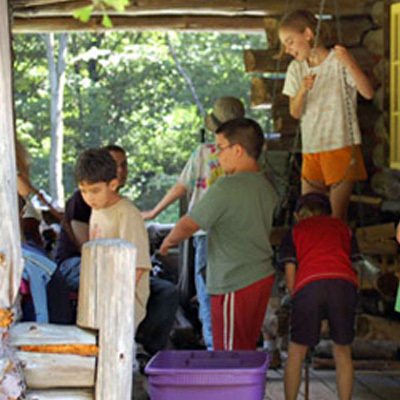 We’re involved in camping because we believe that camp is an amazing life-changing experience. Come and be on mission at camp!